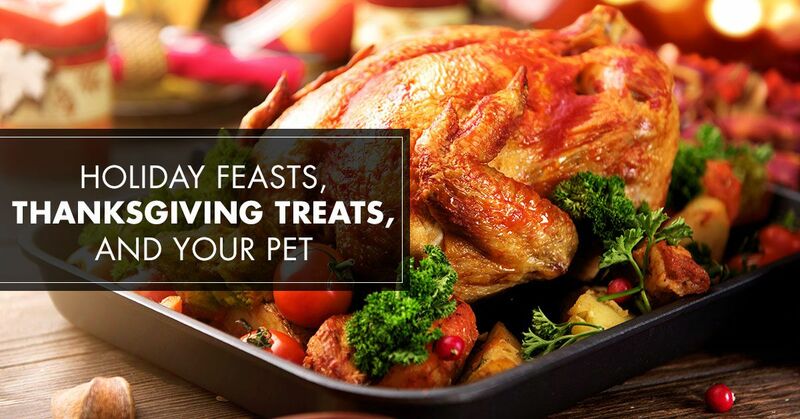 The Thanksgiving turkey, the Christmas ham, that bit of stuffing that fell on the floor—it can be entirely too easy to bring our pets in on the food fun that happens over the holidays. As we’ve discussed in a past blog post, it’s beyond difficult to say “no” to those beloved eyes that bore into your soul as you take your first bite of food. But as much as we’d love to give into Lassie or Beethoven, we need to be conscious of what our pets are consuming during the holidays. In today’s blog, Royal Pets Market & Resort will dive into the dos and don’ts of the holiday season when it comes to food and your pet. We’ll cover which foods are OK, which ones are not, and the best alternatives to keep in mind to help Felix or Fluffy enjoy the holidays as much as we do. 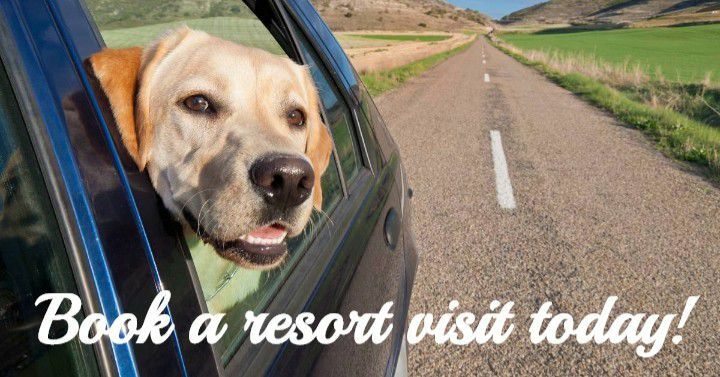 Read on to find out more, and stop by one of our pet store locations to get the best in pet care! 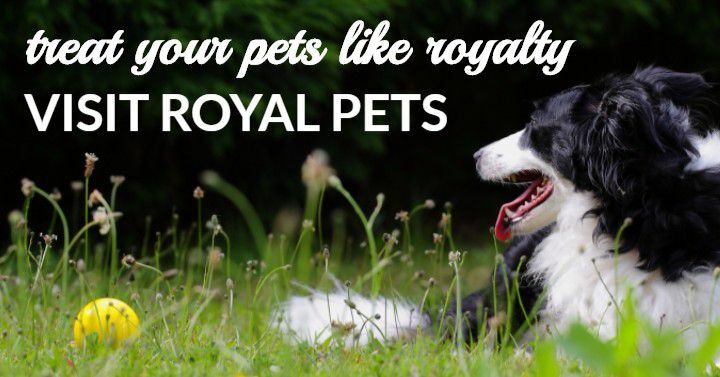 Whether you visit Royal Pets Market & Resort at our St. Petersburg, Apopka, or Palm Harbor location, you and your pet can plan on being treated like royalty. Before diving into foods to be careful of and which foods are OK to give a little leeway to, it’s necessary to remember: your dog or cat does not need any of the human food during the holidays. More than anything, it’s for the best if you actively don’t share those heavenly human meals with them. There are so many alternatives to scraps from meals for your pet, but as any pet owner knows, it’s incredibly hard to resist sharing a morsel here and there. That being said, moderation is important to practice in all situations. In some cases, like if your pet is overweight, any additional feeding should be avoided at all costs. This shouldn’t become a habit—if anything, you don’t want your pet to start expecting food from you every time you eat. Ultimately, you should not make additional feeding a routine, but if it’s on very rare occasions, that’s a bit more understandable. For this portion, we’ll focus on foods that are specifically acceptable (as well as those that aren’t) for the champions of begging, the experts of puppy dog eyes. Take a look at how these holiday foods can impact dogs! Turkey is in a lot of dog foods as it is, which make many pet owners quick to give their pooch a piece of poultry (or two). The difference, however, is that dog food contains plain turkey, without all the seasonings and spices used when we’re creating our Thanksgiving feast. Some of these spices and herbs can cause digestive issues for dogs, but some of them can lead to further complications. As the American Kennel Club mentions, some of these seasonings can actually lead to pancreatitis for dogs, as well as any part of the turkey that has higher fat content. If you’re wanting to indulge your dog with some turkey, avoid giving them any skin, which is where a lot of the fat and spices reside. Additionally, check to make sure there’s no bones—solely give them the meat. Veterinarians not only agree, but they actively discourage pet owners from giving their dogs any kind of actual bone. Hearing the words “Christmas ham” and you can practically smell the sweet honey scents wafting through the kitchen. Unsurprisingly, your dog smells it too. Since ham is pork/meat, many people are fine with sharing a sliver of ham with their four-legged loved one. However, the seasonings—particularly the salt content—make this a poor option for sharing. This type of meat also has a much higher fat content, which your dog is also very susceptible to. As the AKC states, “Even the preservatives used in ham are loaded with nitrates and nitrites, which are sodium-based. In fact, salt can be toxic to dogs: it can lead to vomiting, diarrhea, excessive thirst and urination, lethargy, and abnormal fluid accumulation.” What’s scary is that these side effects are more on the moderate to mild side—in some cases, excess sodium can lead to kidney damage, seizures, and even comas. Keep your dog safe by keeping ham off-limits. Even if they’re sad eyes and whining seems to state otherwise, we promise they’ll forgive you. Whereas some of the aforementioned foods are unsafe, the following are foods that absolutely should not be given to your dog. Even if you weren’t planning on giving any of these foods or ingredients to your dog, it’s highly advantageous to know about them—if you suddenly see Snoopy licking his chops next to a destroyed plate of what was once fruitcake, you’ll know a trip to the vet might be in order. These are toxic to dogs in high dosages, and cats are even more susceptible. Cats are potentially likely to avoid onions naturally as a result, but it’s still good to keep in mind. If your dog has eaten onions (and more than just a few chopped pieces, but a considerable amount), you should call your veterinarian to consult with them. Nuts in general are bad for dogs, due to their high oil and fat content (and oftentimes, a bowl of nuts is the salted variety, which can be harmful for dogs). Macadamia nuts in particular are dangerous to your dog—according to the ASPCA, “Macadamia nuts can cause weakness, depression, vomiting, tremors and hyperthermia in dogs.” They go on to report that symptoms appear within 12 hours, can can last upwards of 48 hours. Save your dog (and yourself) a trip to the vet, and keep an eye out for any consumption. If you are all about having this treat around the house, make sure to keep it out of access to your dog. Many pet owners already know the danger of giving their pet chocolate, and it’s doubtful that dog owners are willingly sharing their PSL with their pooch. However, it’s interesting to note that chocolate and coffee all contain the same substances that are found in cacao seeds. These substances, called methylxanthines, can make your pet pretty sick, and pretty quickly. Dark chocolate and baking chocolate in particular have higher amounts of cacao (and therefore, methylxanthines), meaning they are more dangerous than milk chocolate. Scientists and veterinarians don’t quite know exactly what it is about grapes and raisins that make them toxic to dogs, but we know that they are. Ingesting these can cause kidney failure, meaning you should be on the lookout for your dog’s consumption of this fruit and call a vet accordingly. This one goes out to all other pet owners who don’t have cats or dogs—avocados can cause cardiovascular damage and even death in birds, and can bring on a slew of health problems for rabbits, horses, donkeys, sheep, and goats. By no means do your holiday avocado toast days need to end, or you’ll now need to hold the guacamole on your next Chipotle order, just make sure you keep your pet safe. While this is not a conclusive list of all the foods your dog or cat (or goat) might be susceptible to, this provides a great starter guide to what to expect with the holidays and the feasts that go with them. In our next blog, we’ll cover some of the alternatives that are safe for pets to consume, so that your fluffy felines and dapper dogs can have a great holiday season too. 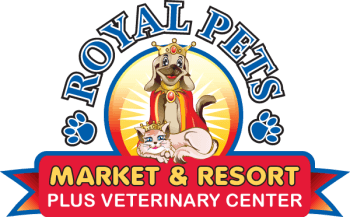 In the meantime, be sure to visit Royal Pets Market & Resort to get the best boarding, dog grooming, and other services for your pet!